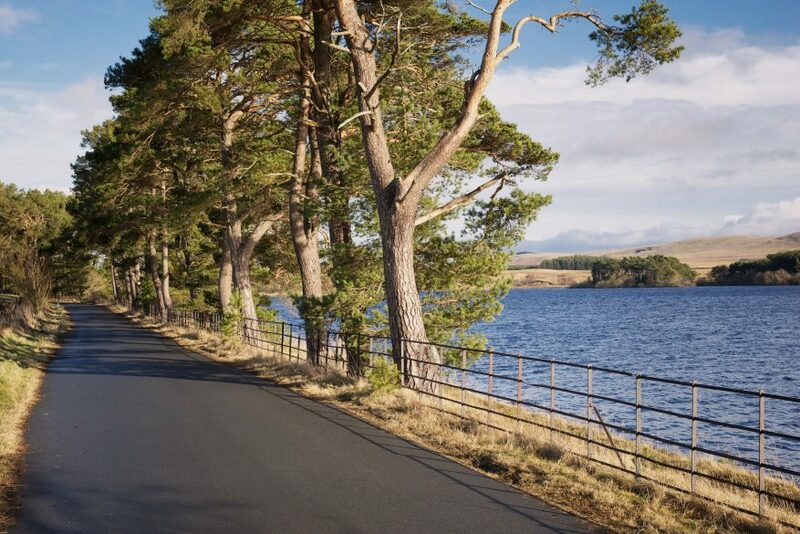 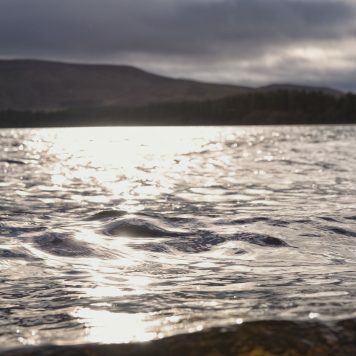 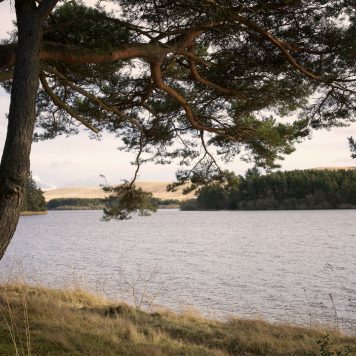 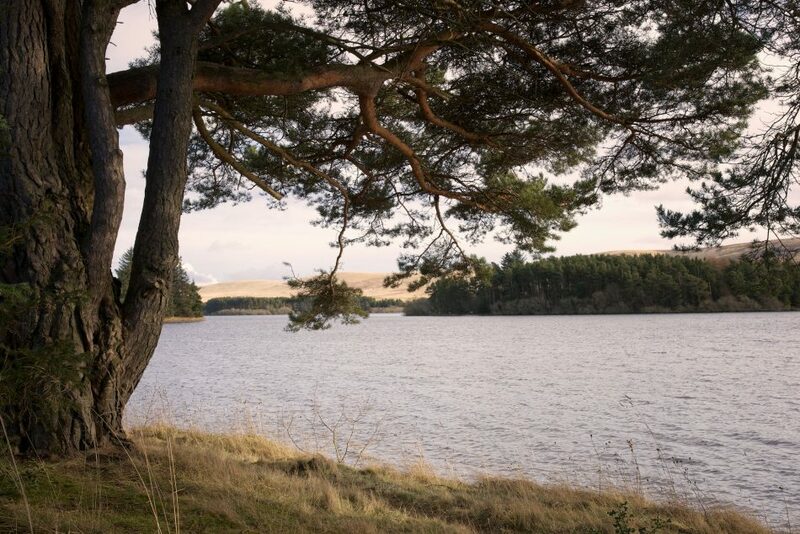 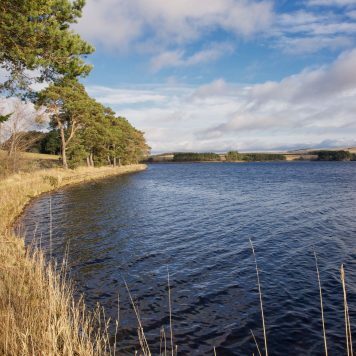 Gladhouse Reservoir is a well-known, large fishery on the edge of the Moorfoot Hills near to Penicuik. 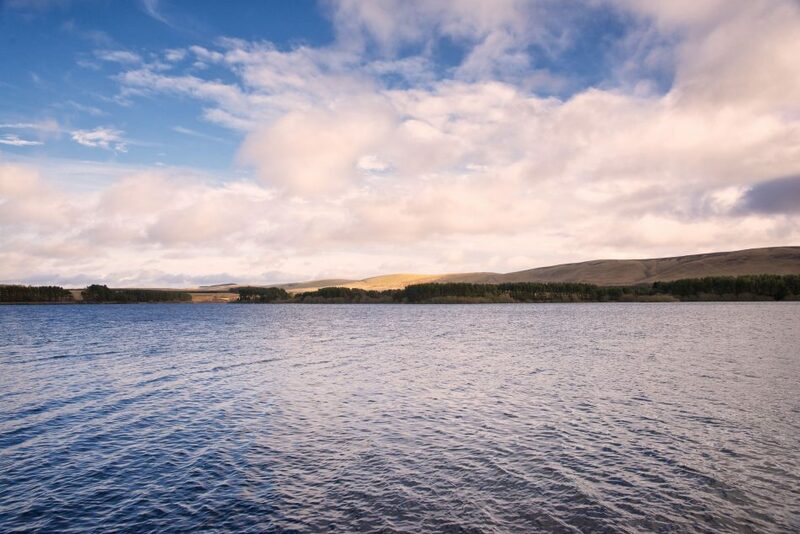 Spectacular scenery and excellent boat-fishing make this a popular fishing destination. 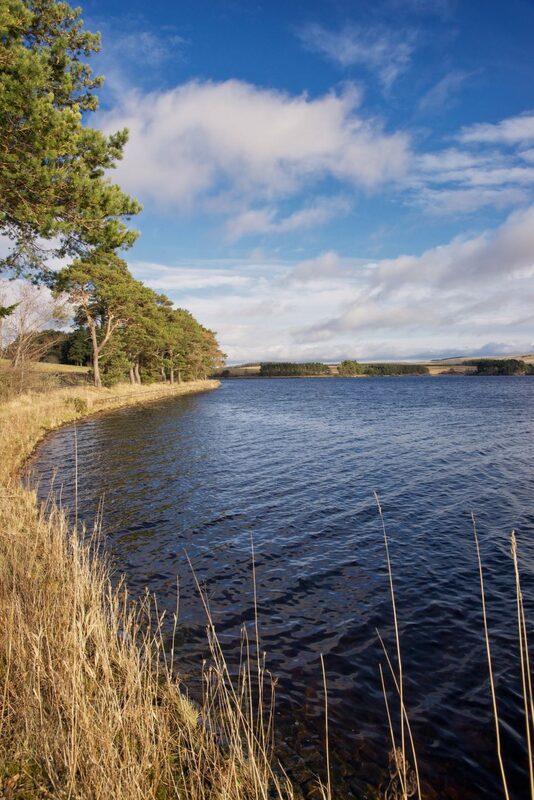 For further information about fishing here, please contact Thomas Stanley at Arniston Estate on 07771 897 333. 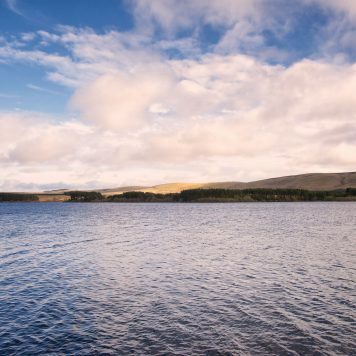 Regularly stocked with brown trout averaging 12oz. 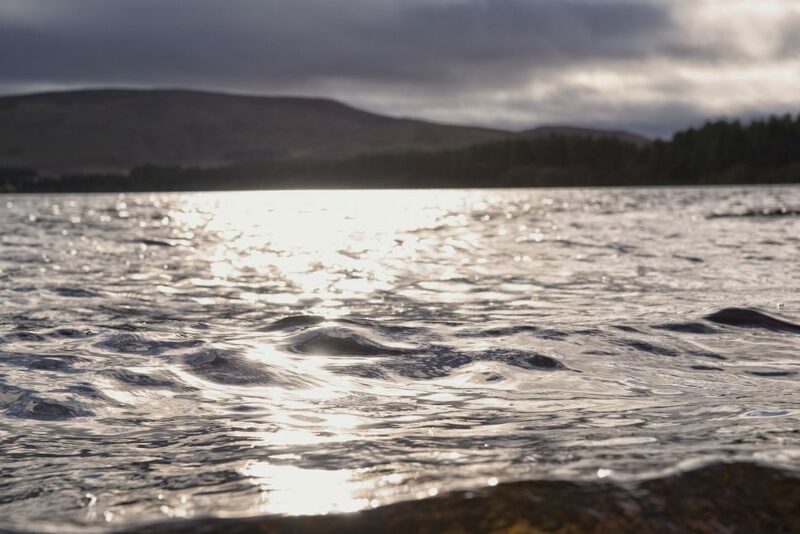 The fishing season is between the 1st April and 31st October.